PS4 is the state of art gaming console from Sony. It has been greatly admired by the gaming fans throughout the world. 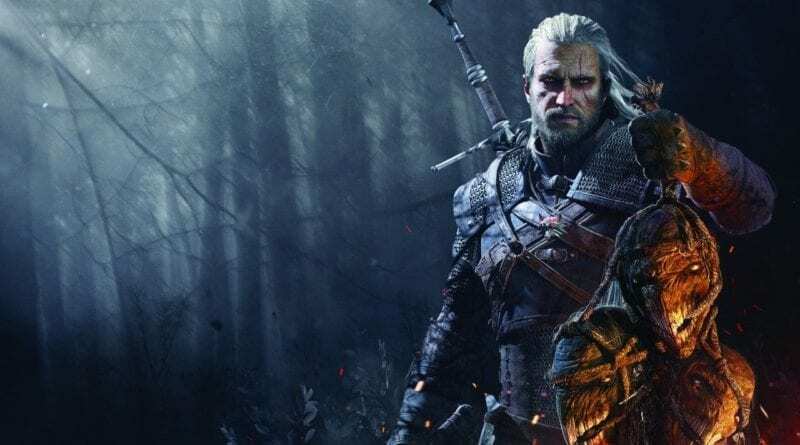 Therefore we thought of compiling a list of the most played ps4 games worldwide. Anyway even if you don’t have a ps4 you can still enjoy most of these games by having a ps4 emulator on your phone. The games we gonna mention in the list are of diverse gaming genres and categories. 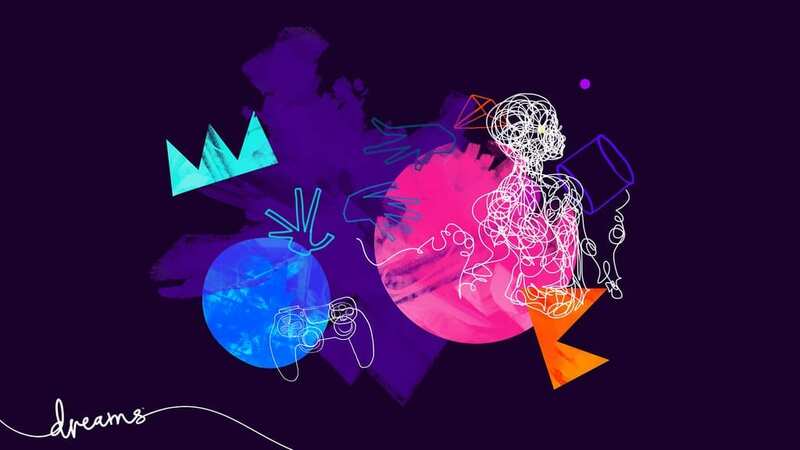 So, if you are not sure about PS4 game categories you want to buy relevant games for your newly bought PlayStation 4 then hold on and sit tight because we are about to break the silence. 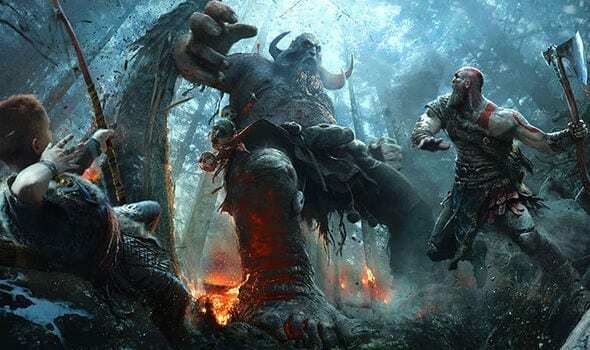 The God of War has brought some new features with a novel story-line. Kratos is no longer a careless warrior but a father of a boy too. He now has to fight some real gigantic monsters without his signature weaponry of chained blades. 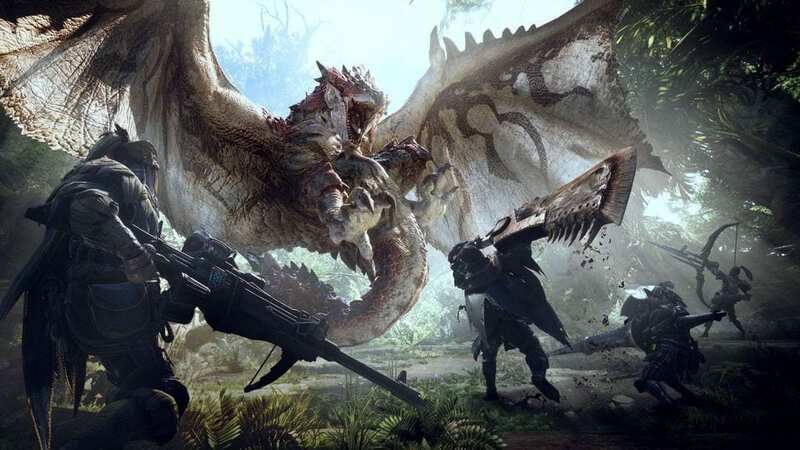 The journey is not that easy, as these giant monsters are almost immortals and can only be killed by attacking at specific spot on their body. This new successor of God of War is an incredible feast for the fans and even also for anyone who is playing it for the very first time. You would be a hero in the game determined to fight fire breathing monsters almost similar to the dinosaurs. Instead of being in the prehistoric era, it feels more like being in the Jurassic era. At least the tropical forests make you feel so. You are not empty handed but equipped with some weaponry of old times a wooden archery bow and a sharp bladed sword. As that’s all you got in the name of weaponry. A puzzle RPG that has some really popular predecessors. But in Resident Evil 7, a civilian name Ethan will go through all this horror story-line of being a savior. Ethan’s wife was abducted by Baker’s family and now the only way he can get things back at their place is doing it himself. Although he is not a well-trained militant yet knows enough about the guns. As he precedes into the further stages of the game, he releases this is not about the crime of kidnapping but something much bigger taking place underneath it. He will run across creatures same like genetic engineer zombies whom he gonna fight with 9MM guns and other heavy ammunition. 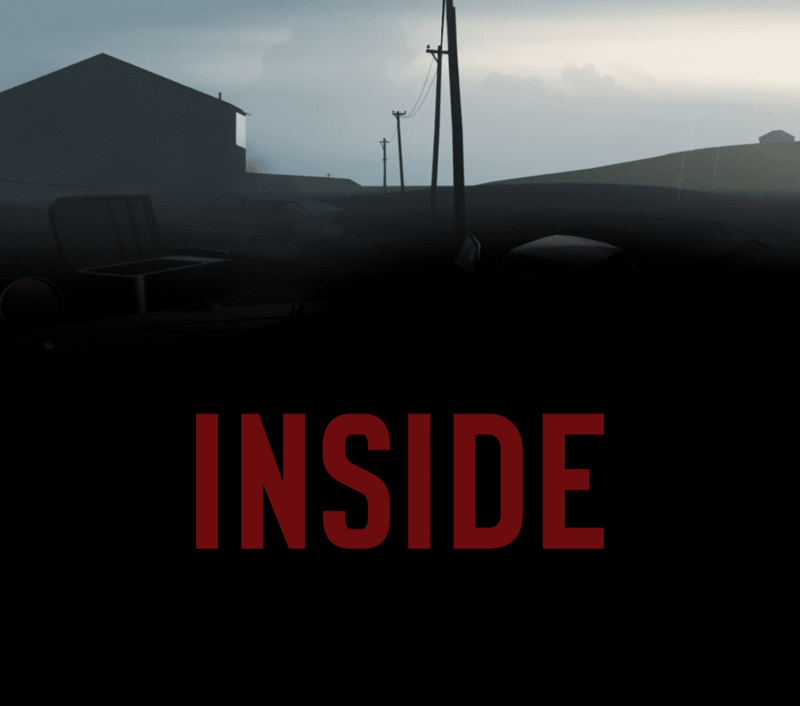 Inside is a horror puzzle role playing, a perfect blend of terrifying environment and mind boggling puzzles. The plot is about a little kid wandering in search of his answers after he suddenly finds himself in the middle of strange apocalypse. Everyone around him starts behaving like zombies and seems like being controlled by someone. The gameplay is quite interesting as you cannot deny the addiction of this attention grabbing suspense about the entire situation. The boy has to deactivate certain orbs he ran across at different levels of the game and as he gradually ends the game, the entire situation changes. A great master piece of modern video gaming, especially if you are really into genres of horror and puzzle Rpg. 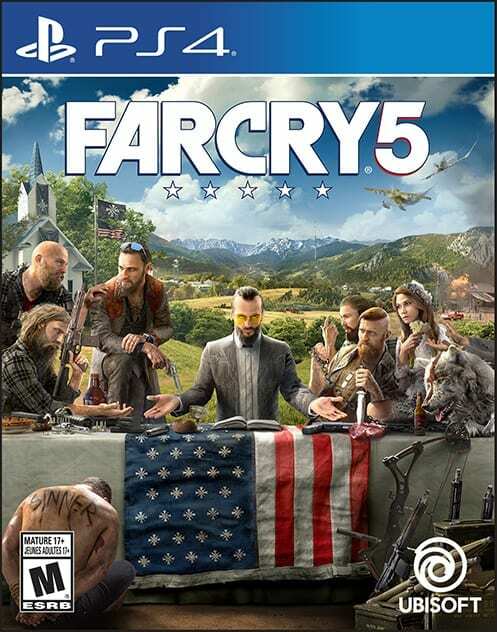 Hardly anyone on this page has never heard about Far Cry because this PS4 game is super popular. Far Cry is an open world sandbox game where you can do almost anything. There are woods where you can wander freely or can build anything from the very scratch. From vehicles to anyone. It has everything that makes you feel like you are in a real world. A third person role playing where a little boy is playing the lead character and having a strange creature as a pet. The creature seems like coming out of a fairytale as it can fly and the boy can also ride on it. The boy has the sole responsibility of providing food and lead for both of them. Whereas this creature name Trico provide protection and strength to the boy. 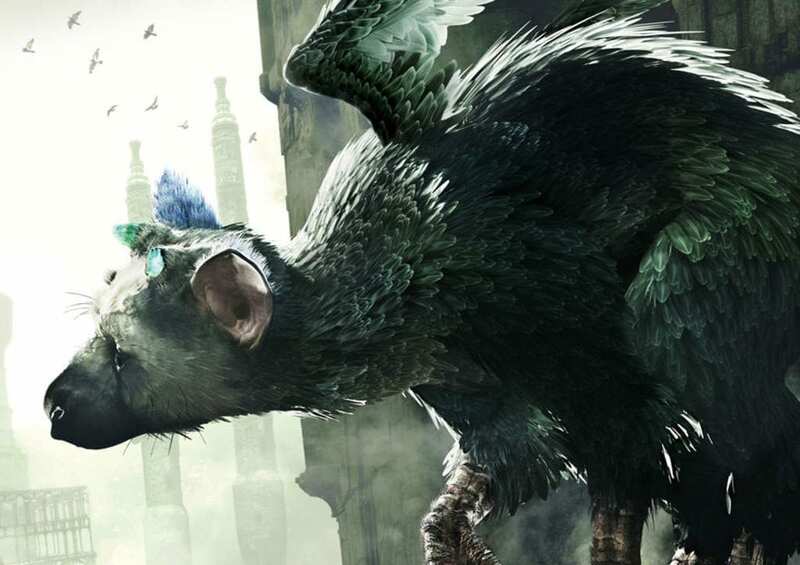 After every life threatening encounter with the rivals, boy makes sure that Trico has no serious injury. He also removes any spears or arrows shot at Trico. They are on the journey to seek truth and freedom for themselves and their people. You can get the idea from the title as it is an entirely about the protagonist character of witch hunter. But like any interesting witch hunting plot, it also has a twist where the adopted daughter of witch hunter has been abducted by the blood thirsty witches of the village. Now he has set on a journey to find the daughter but this can only be done by asking some super facial creatures in the woods. The witch hunter would use his years of experience in witch hunting to for protecting the life of his beloved daughter. To match the extra ordinary agility and strength of these ferocious creatures he has some magical potion with him that can do the wonder. A really terrifying gameplay with equally interesting plot.